This little novel made me laugh out loud. It’s basically the story of a big bad wolf who feels that he and some of his friends have been misjudged, and now is the time they are going to redeem themselves and become heroes. 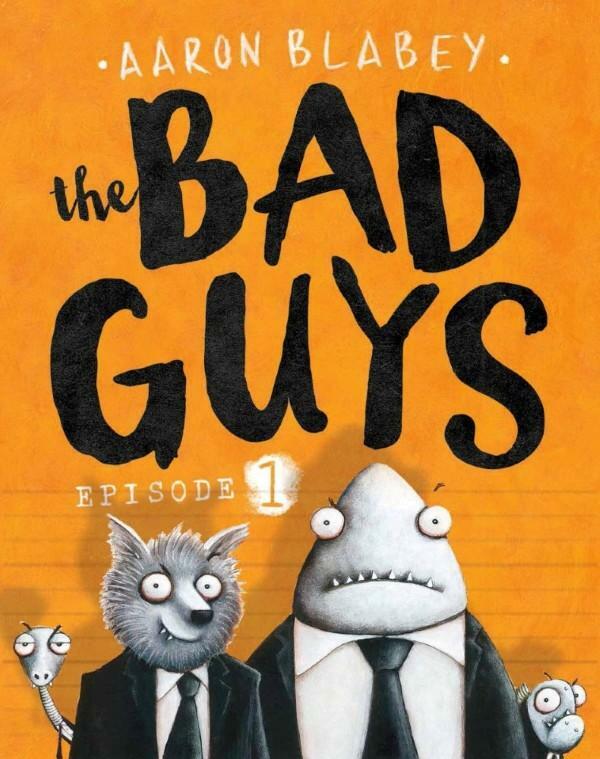 First lets meet these bad guys, each has their own rap sheet describing their criminal activities. Criminal activity includes: Broke into Mr Ho’s Pet Store. Pretty much ate everything in Mr Ho’s Pet Store. Status: Very Dangerous. DO NOT APPROACH. Status: Extremely Dangerous. DO NOT APPROACH. Status: RIDICULOUSLY DANGEROUS. RUN! SWIM! DON’T EVEN READ THIS! GET OUT OF HERE. So Mr Wolf takes this bunch of bad guys and attempts to do some good. Firstly they attempt to rescue a kitten in a tree. The kitten wasn’t too keen on a wolf, snake, piranha or shark helping, so that was a disaster. So if rescuing 1 kitten was a challenge, why not try to rescue 200 dogs from the pound?? It is a very funny little book, with very funny illustrations. It reminded me a lot of the picture book Carnivores, so if that kind of book makes you laugh, you must give this one a go.